Two new Chinese projects, three hyper-performance sport cars, two all-electric high-power vehicles, one luxury sedan and three big names from Torino Italy, will positively attract a lot of attention and be the talk of the Geneva Motor Show next month. 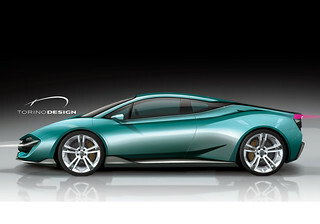 Add to the news the world premiere of a new car manufacturer and of a newly established design hub going by two famous names. Respectively Italdesign and Fabrizio (with the casual assistance of Maestro Giorgetto Giugiaro officially retired but indeed unstoppable). All this is a lot in small pond and it may be confusing. Indeed is much simpler than it appears. 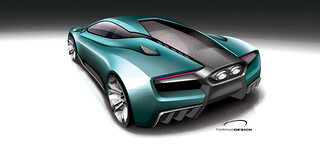 ITALDESIGN TURNS INTO SUPERCAR MANUFACTURER. Putting action behind his words, Italdesign C.E.O. 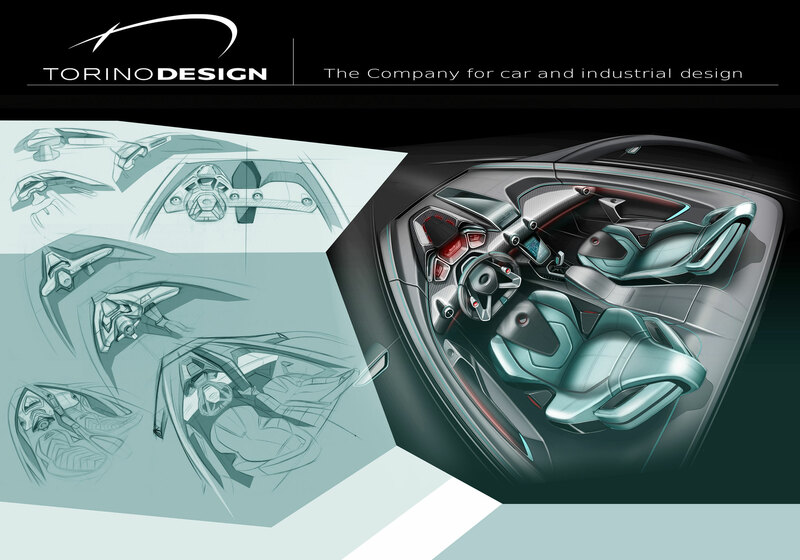 Jörg Astalosch has invested the past year into opening the Italian design and engineering tank to the world outside the VW Group. SUPERLATIVE PAGANI 2017 Huayra Roadster unveiled in Geneva. San Cesario sul Panaro - 14TH of February, 2017. The objective is always to outdo oneself. Pure beauty in all shapes and surfaces- this is the philosophy behind Horacio Pagani’s latest creation. From this foundation is built a masterpiece with a perfect balance of attention to detail and technological advancement. The combination of Art and Science: a founding principle and cornerstone to the philosophy of Pagani Automobili. This creed comes from the genius of Leonardo da Vinci, who pursued perfection in form and function at every stage of the process, down to the most minute component of the design. All Pagani creations are born from this relentless chase of beauty and passion. The Huayra Roadster represents an unbridled artistic showcase, featuring the most dynamic technology; this is Horacio Pagani’s open-air tribute to the gods of wind. HEIRS OF ITALIAN TRADITION TO SHOW SUPERCARS AT PARCO VALENTINO. 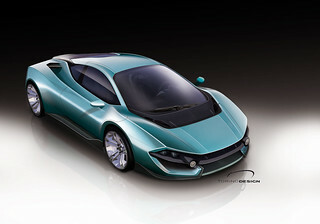 TURIN, Italy – Who will continue the tradition of Italian design and coach building now that Bertone is bankrupt, Pininfarina is up for sale and Italdesign-Giugiaro is under the tight control of Volkswagen and no longer an independent consultancy? “We will,” says two well-established not-so-newcomers, Torino Design and Umberto Palermo Design. Both will be unveiling new low-volume models at the open-air Parco Valentino exhibition here June 11-14. In both cases, the show vehicle is a mid-engine supercar, one is all-new and comes with a turbocharged V-12 claiming output of 800 HP and built with carbon fibre and luxury leather materials. 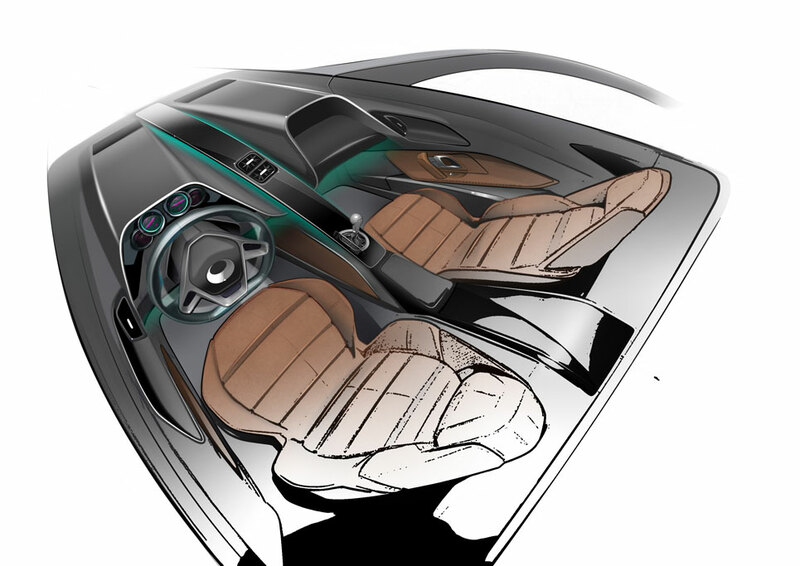 The second one is the outcome of an approach that goes back to the glorious times of the original Mille Miglia, when Ferrari and Maserati were re-bodied for a new and different life. 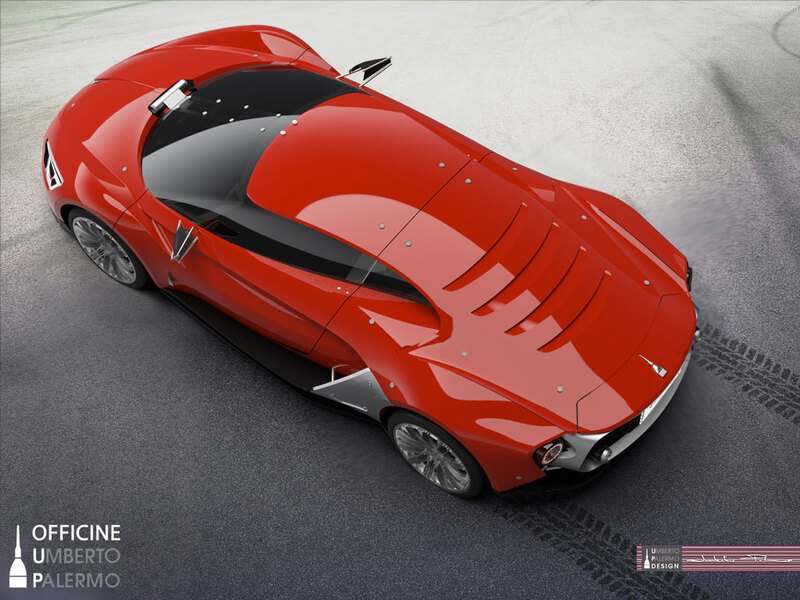 Bespoke supercars and even racing cars are increasingly popular these days in Turin, where New Yorker James Glickenhaus and his wife Margaret (Meg) Cameron are investing in a new company producing and racing an all-new Gran Turismo supercar under the flag of GCS Scuderia. 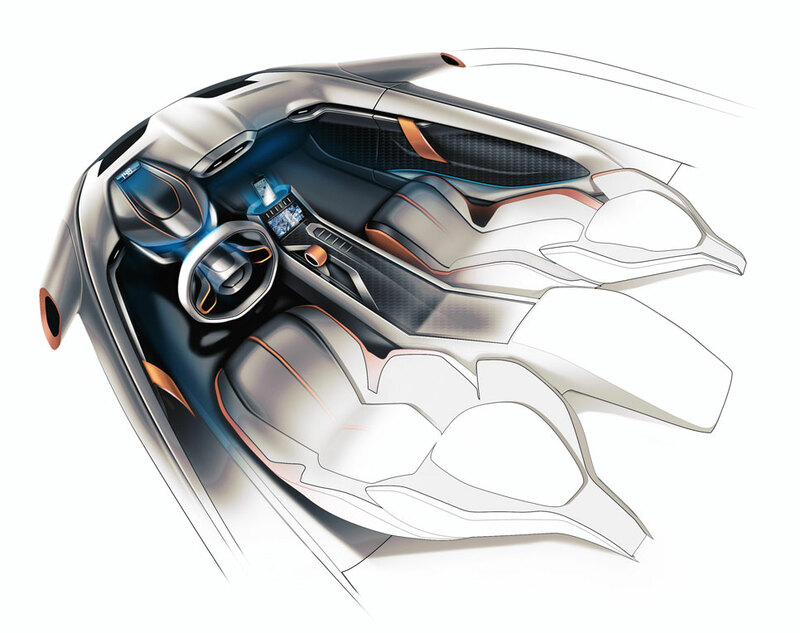 Supporting the Glickenhauses is an international team led by Paolo Garella, the engineering and production talent who directed the development of the Pininfarina P4/5 when he was a manager at the famous styling house. The founders of Torino Design and UP Design, Roberto Piatti and Umberto Palermo, respectively, also come within the Turin coach building nests, having both worked for I.De.A. Institute at one time. Torino Design Supercar still mysterious. Palermo started his own company in 2010 after resigning from I.De.A. Piatti directed Stile Bertone through its boom years before setting up Torino Design in late 2005. 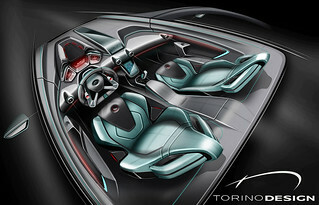 Torino Design’s supercar goes unnamed for now. There also are few details, as Piatti says he has not yet received the OK to talk about the model from his client. We hope to have the official information before this issue goes to the printer, in the meantime let me report that there are speculation he engine is sources by Audi-Lamborghini or, possibly from the next generation De Tomas, now under Chinese ownership and reportedly to be designed and developed at an Italian specialist based in the Milano area. Piatti says the rumours are groundless but confirm that current plans call for a limited production of 30-50 units. 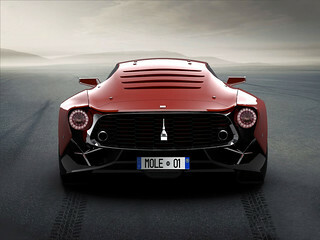 He declines to reveal the asking price, but says it will be positioned against models from Bugatti, Pagane and McLaren. 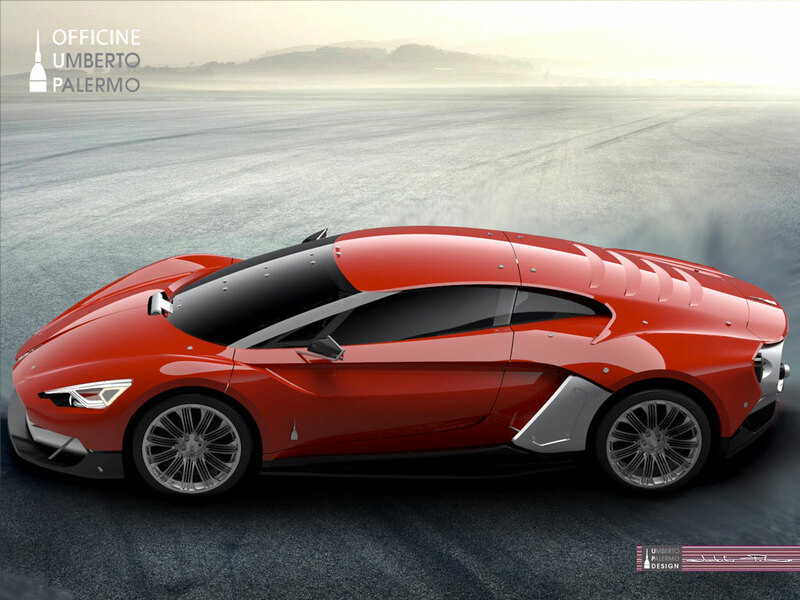 At the Parco Valentino show, Torino Design will not unveil the actual prototype but just the running chassis and the full-scale mock up actually reflecting the look and style of the final car. Umberto Palermo is a bit more generous with preliminary information on the third “promotional design” produced by his young company, after the Lucrezia and Vittoria show car. The name of the actual running car being unveiled at the reborn «Salone di Torino» is MOLE from the symbol of Turin, the 167.5 metres high Antonelli Tower, nicknamed La Mole. Its design is spectacular and all-new but under the skin (built with carbon and aluminium parts, some made according to traditional techniques with other produced with 3D Printing technologies) is the running chassis of a Ferrari 360 Modena which 3. litre V8 engine has been tuned up for a bit extra power and the interior is fitted with sportier equipment. The seats are racing buckets from Sublet. 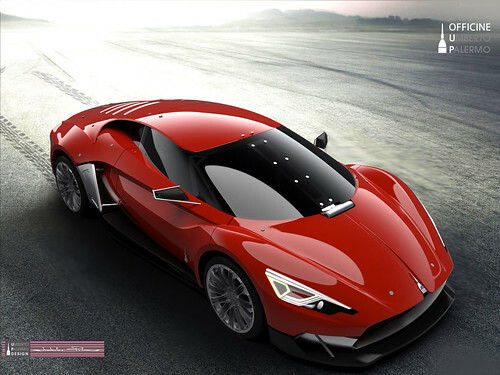 Mr. Palermo says the “renaissance” of sport cars at the request of their owners is aimed at delivering emotional feeling and pride rather than ultimate acceleration and top speed. In other word accelerated heart beats rather than mph. The price of similar conversions should range between 200 and 250 thousand euros, according to the customer’s requests, said the designer-entrepreneur. The first unit (actually the prototype to be on display at the Parco Valentino) is being built at the “Officine Umberto Palermo” in Rivoli, some 20 Km apart from UP Design whose studios are in Moncalieri, home of most of the Italian design and coach building companies in the Turin’s area. Click on any image to see the entire Photo Gallery. The first monorail vehicle for the King Abdullah Financial District (KAFD) in Riyadh was officially unveiled at InnoTrans. by Pierre Attendu, President of Bombardier Transportation’s Systems Division, and Waleed Aleisa, Project Manager at Al Ra'idah Investment Co. 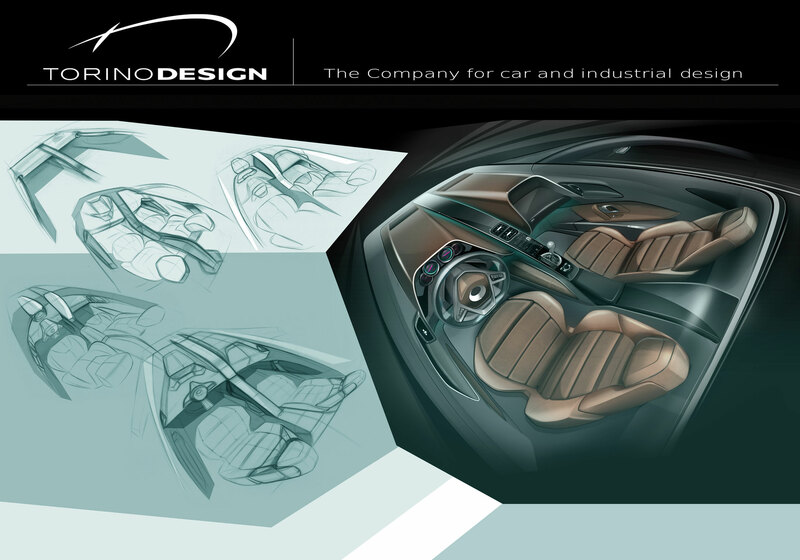 Recently the web has seen an interesting re-evaluation of Chris Bangle contributions to design (see We were all wrong, Chris Bangle was a prophet by Chris Harris in Jalopnik which I share entirely. 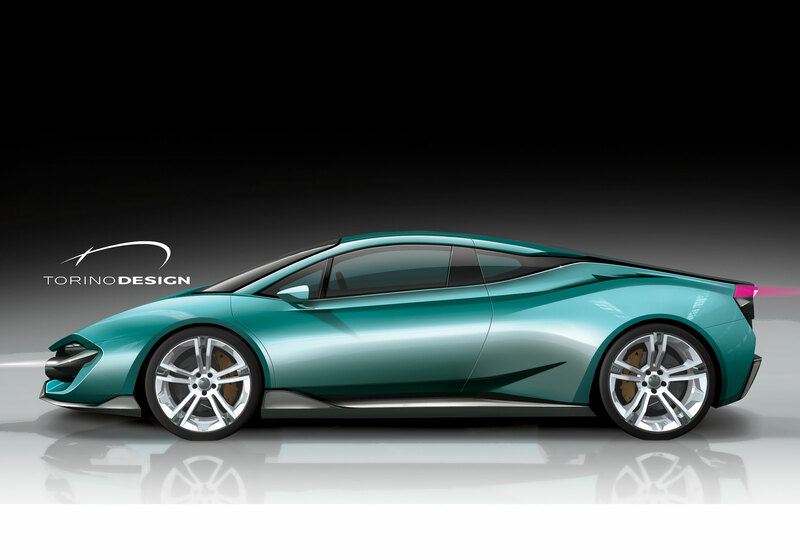 Indeed I have always been in favour of the innovations introduced into the design language of BMW’s flagship with the 2001 fourth generation 7 series (as I wrote in Car Styling at the launch) and its 2008 evolution introduced with the fifth generation.